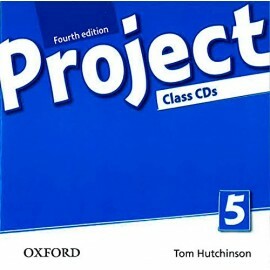 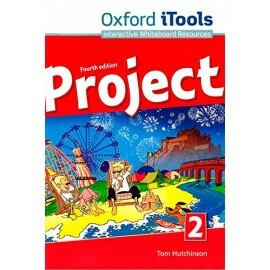 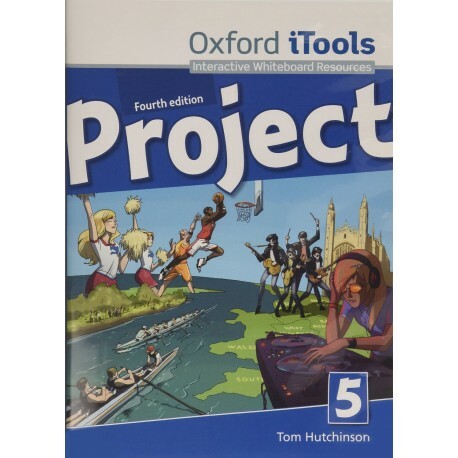 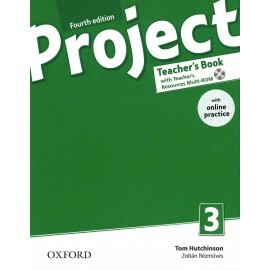 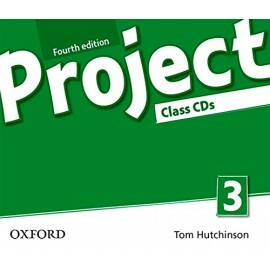 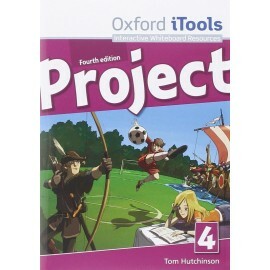 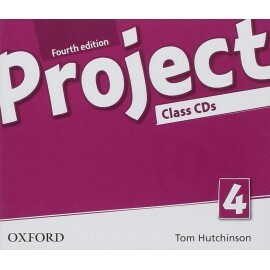 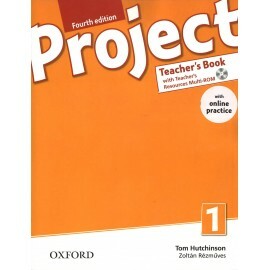 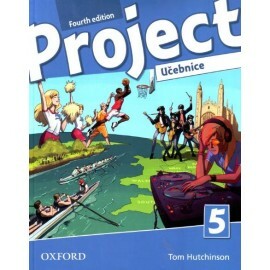 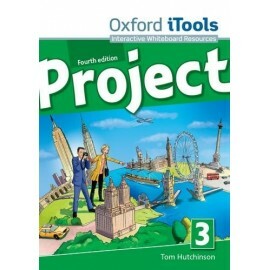 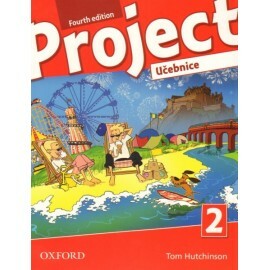 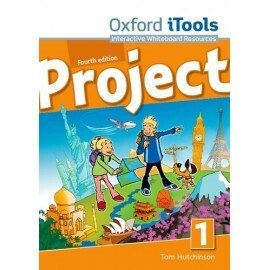 Treat your students to animated cartoons and dramatized photo-story episodes with Project fourth edition iTools. 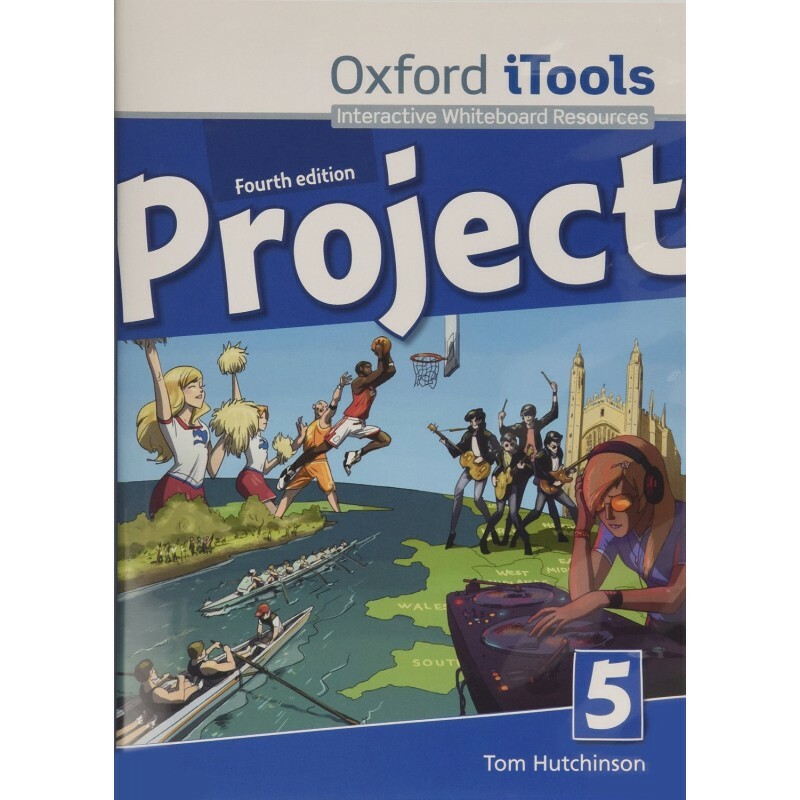 In levels 1-3 your students can watch their favourite Mickie, Millie and Mut and Sweet Sue and Smart Alex cartoons from the Student's Book come alive with full animation. 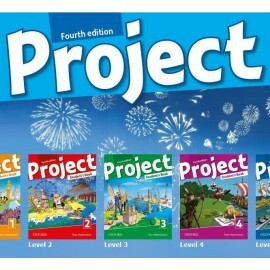 In later levels the Kids photo-stories have been transformed into a mini soap opera. 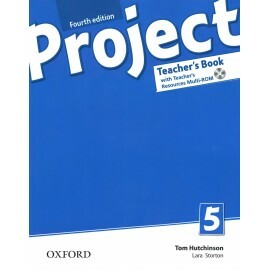 As well as the full Student's Book and Workbook available on-screen, you can also access all the video and audio material straight from the page making it easy for you to vary the pace and focus of the lesson.